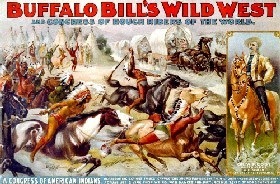 Her reputation as a rowdy woman of the Wild West has helped grow her reputation as folk hero. She was known as Calamity Jane, a professional Indian scout who dressed like a man, shot like a man, swore like a man, and drank like a man, but she could still make time to care for the sick and injured. 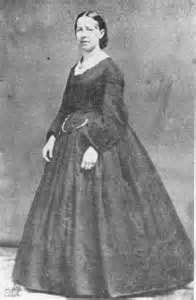 She was born Martha Jane Canary on May 1, 1852 in Princeton, Missouri. She was the oldest of the six children that Robert W. and Charlotte (Burch) Canary had. When Martha Jane was 13, her father packed up the family and moved out west to Virginia City, Montana for the Gold Rush. Jane’s mother died in 1866 and her father died one year. 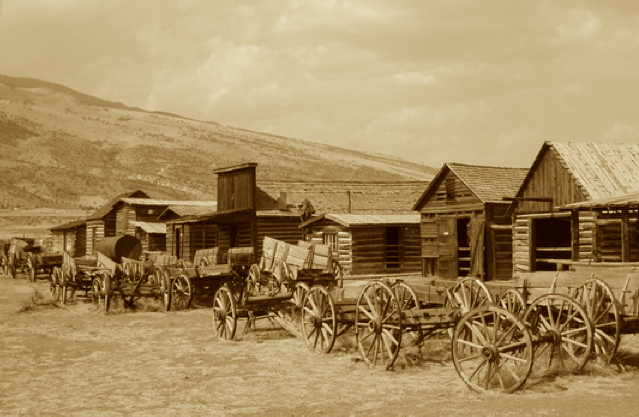 As the eldest child, Martha Jane took on the responsibility of caring for the family: In 1867, she loaded up the wagon and moved them to Piedmont, Wyoming. Once settled, Jane worked at any job she could find including as a dishwasher, cook, waitress, dance-hall girl, nurse, miner, and an ox team driver. 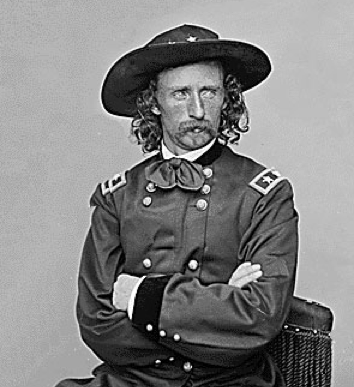 In 1874, she was hired by General George Custer as an Indian scout for Fort Russell; her duties included protecting Union Pacific Railroad workers from military conflicts, and driving the Native Americans onto reservations. 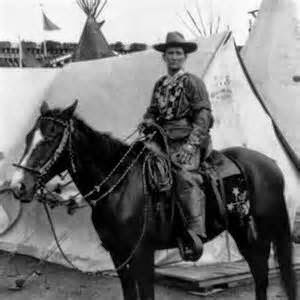 She claimed to have been christened Calamity Jane by Captain Egan because she saved him from being trampled by his horse after Indians shot him. 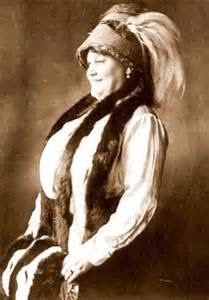 Egan supposedly said, “I name you Calamity Jane, the heroine of the plains.” But many said she exaggerated her stories. 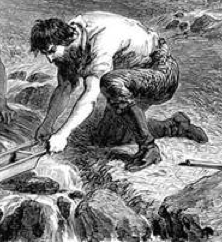 A more popular version said that men were “courting calamity” if they offended her. 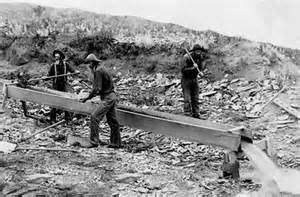 It was 1875 when Calamity accompanied the Newton-Jenny Party into the Black Hills of South Dakota. 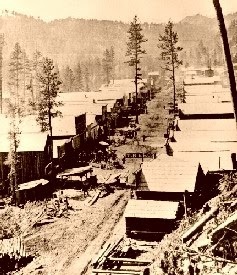 Their expedition was sponsored by the U.S. Geological Survey in order to map out the Black Hills and confirm claims that gold was located there. 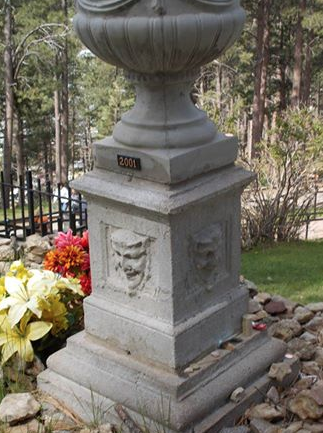 One year later she settled in the Deadwood area of South Dakota where she became friends with the leading madam of the Black Hills, Dora DuFran. (It was said that DuFran coined the word “cathouse” after Charlie Utter brought her a wagonload of cats for her brothel.) 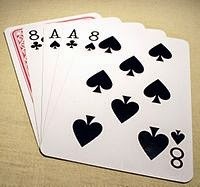 It was also during this time that Jane met and became infatuated with Wild Bill Hickok. 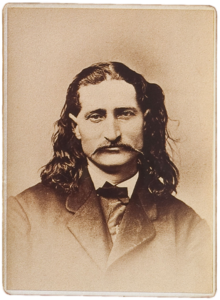 Hickok was known throughout the Wild West as a lawman, a gunfighter and a gambler. 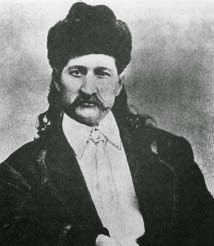 Calamity claimed that she and Hickok had been married in 1873, but she had divorced him so that he could marry Agnes Lake Thatcher, a circus owner. There are no records to support Jane’s story. 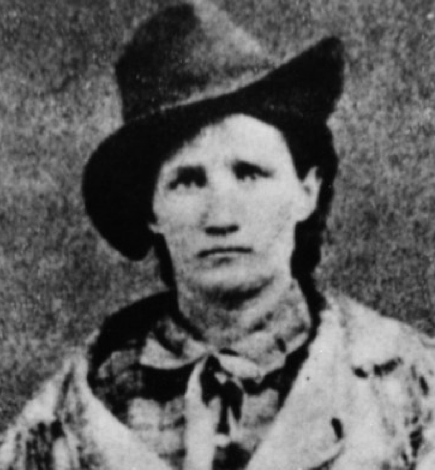 In later years, Calamity claimed to have led a posse after Hickok’s murderer, Jack McCall, but at the time of his death Jane was in jail, being held by military authorities. 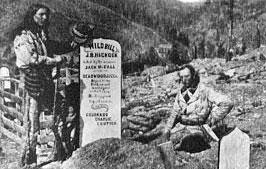 Hickok was buried in Mount Moriah Cemetery in Deadwood. 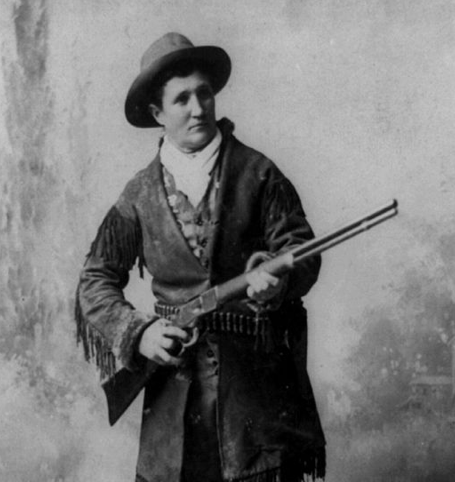 After Hickok’s death, Calamity Jane remained in Deadwood. She worked as a nurse during the smallpox epidemic of the late 1870’s before purchasing a ranch and moving to Miles City, Montana where she ran a lodging house. She married Clinton Burke in August 1885, and two years later, gave birth to a daughter whom she named Jane and gave to foster parents to raise. 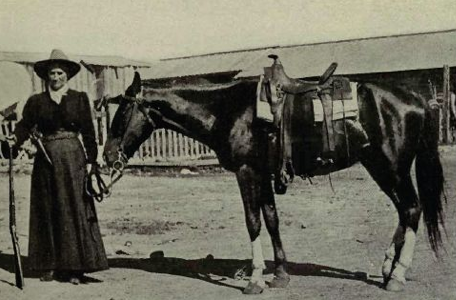 By 1893, Jane was traveling with Buffalo Bill’s Wild West Show, demonstrating her riding and shooting skills, and telling her version of stories about life in the Wild West. 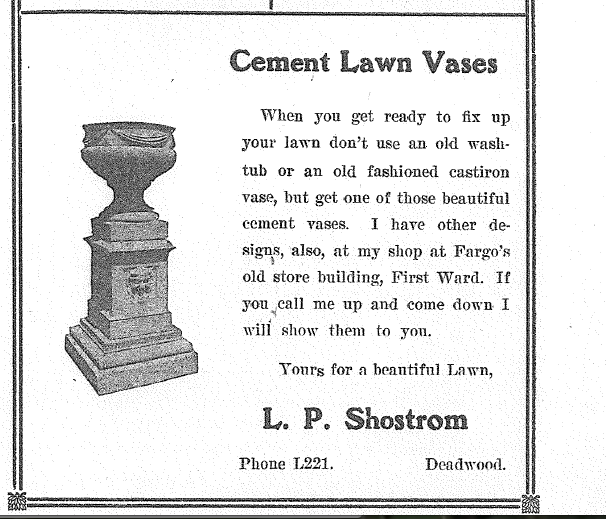 By the summer of 1903, Jane had returned to Deadwood, an alcoholic. 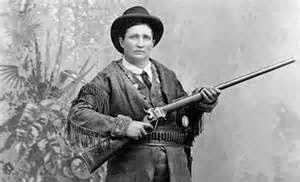 Calamity Jane died on August 1, 1903 at the age of 51 in Terry, South Dakota. She was buried next to Wild Bill in Mount Moriah Cemetery, some say in accordance with her dying wishes. Others say she was buried there as a final insult to Wild Bill who had “absolutely no use” for her. Her funeral was the largest ever held for a woman in Deadwood. 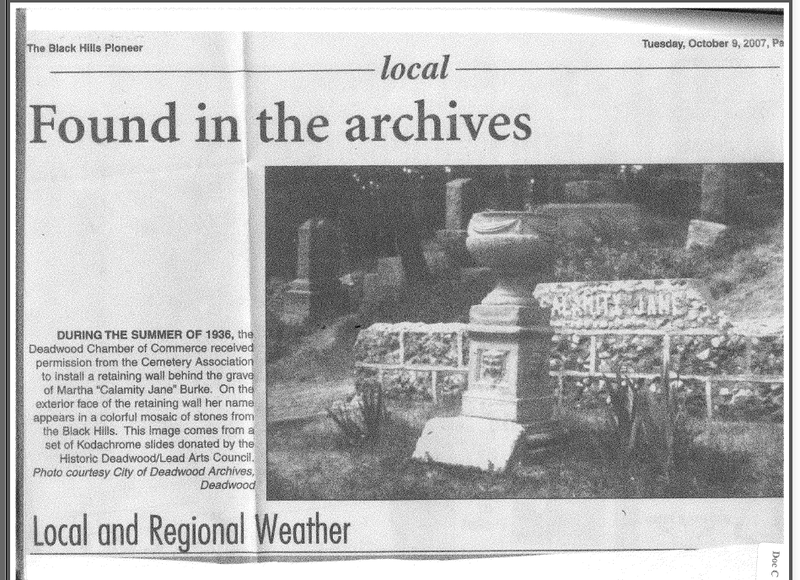 Calamity Jane’s grave was marked with a stone topped with a lawn urn. Four faces decorate the monument, but few knew whom they represent?